For luxury-minded offroaders, Lexus has it covered. 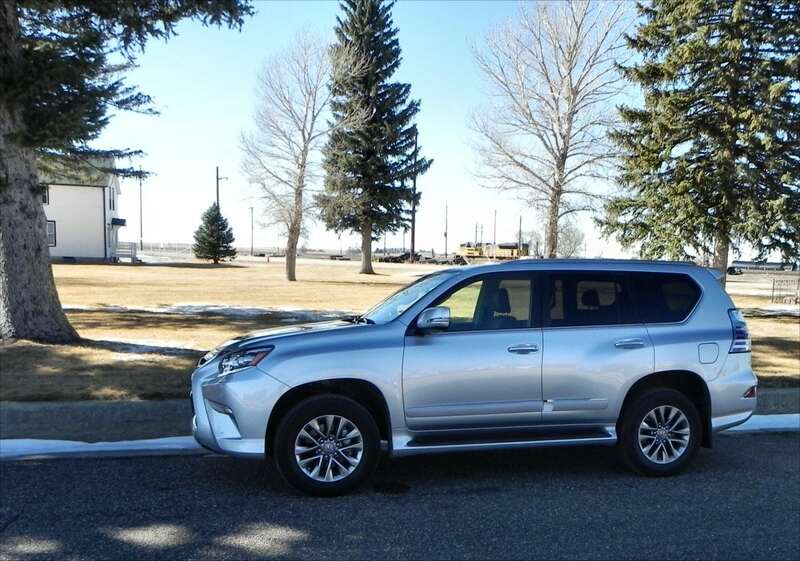 We’ve seen the ultra-lux LX 570, but for those who need something a bit smaller and maybe less truck-like, there is the 2015 GX 460. Defining a sport utility vehicle (SUV) can be tricky in today’s world full of crossovers, but most of us know the difference when we see one or the other. An SUV is basically a covered truck, sporting the same body-on-frame build a truck will have. 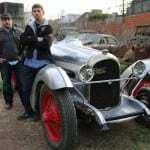 A crossover is like a car instead. 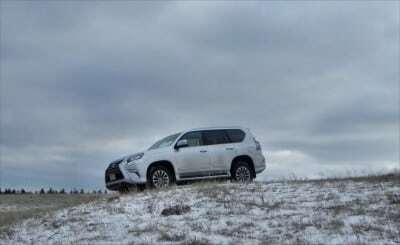 For this reason, an SUV is usually better offroad and will generally have a higher clearance at the axle as well as better towing capability. 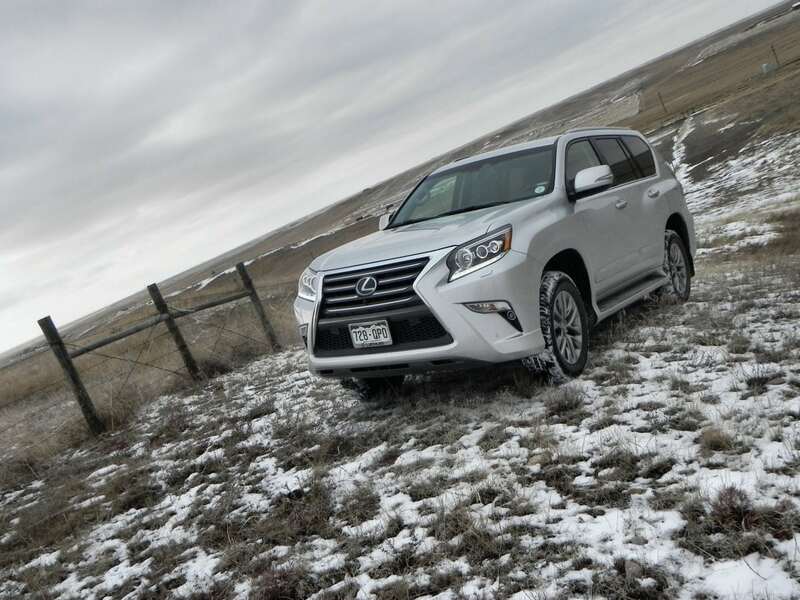 The 2015 Lexus GX 460 is a true SUV in all those respects. As it is, the 2015 GX 460 is not much different from its predecessors. 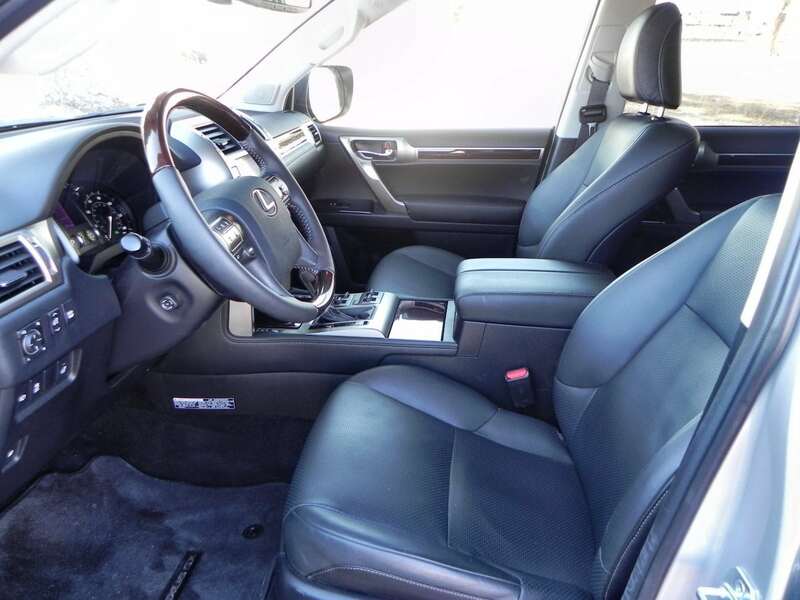 It focuses on off-pavement capability and luxury. It excels in both. Those who’ve driven one of Toyota’s Land Cruisers will be right at home in the GX 460. 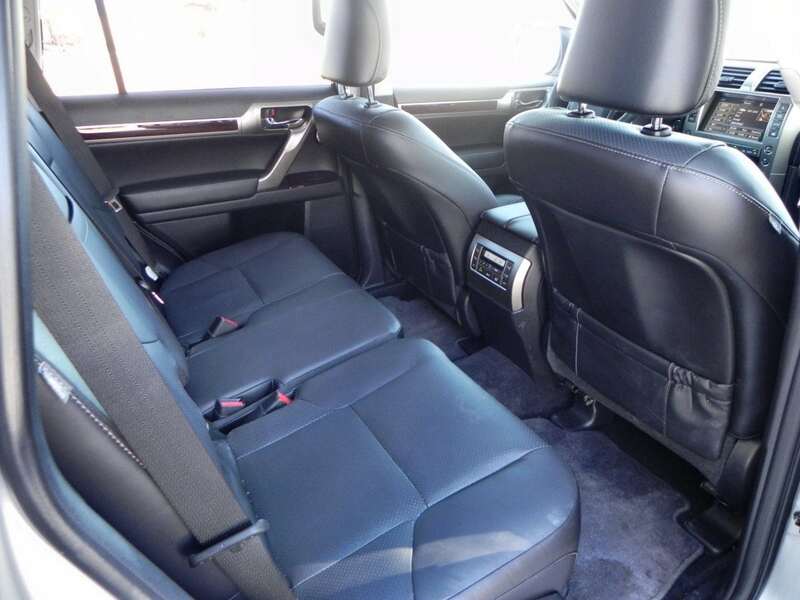 The 2015 GX 460 seats up to seven and comes in two trim levels. 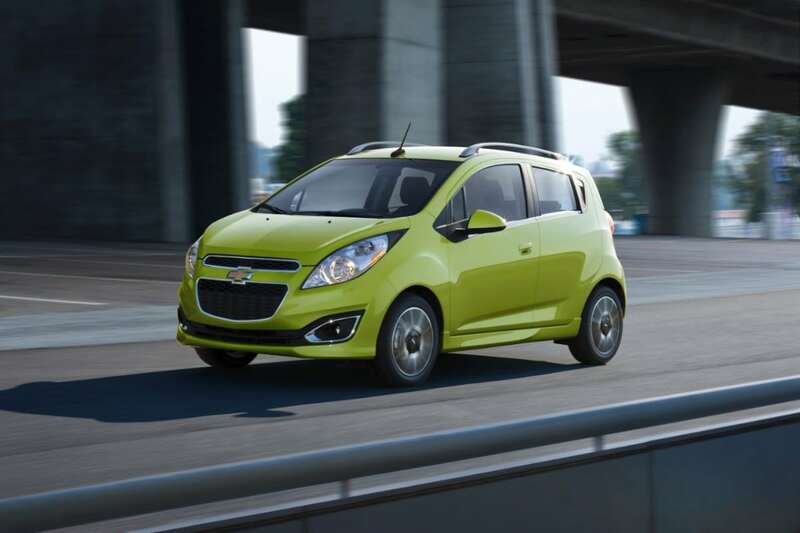 The base model has plenty of standard equipment and options while the Luxury trim adds nearly all the options and a couple of trim-specific upgrades. Several design elements of the Lexus GX 460’s exterior aim towards softening its truck-like, square box nature. 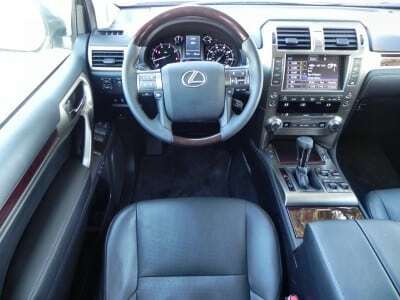 These succeed in making the GX 460 look more modern and less 1990s, but don’t remove the look of confident capability that the GX 460 exudes. 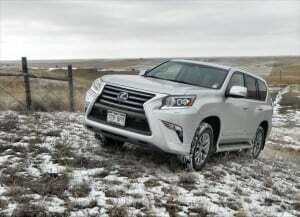 The Lexus sits high on 18-inch alloy wheels and has a good approach angle to its front fascia, giving away its offroad capability. 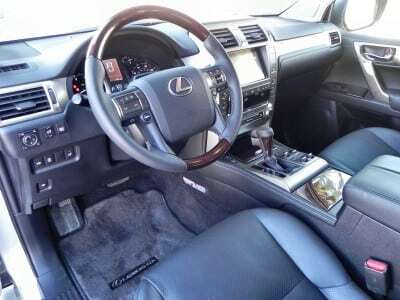 If there is anything throwback about the GX 460, it’s the cabin’s design. With that, however, it is very upscale and well-done. Luxurious fittings, a good layout, and durable, quality materials are found throughout. The driver and front passenger have excellent seats with plenty of cush for on the road drives and off the road bounce. The second row is good, with seating for up to three across, but may not be as top shelf as some might expect. The third row is, of course, mainly for occasional use by kids. 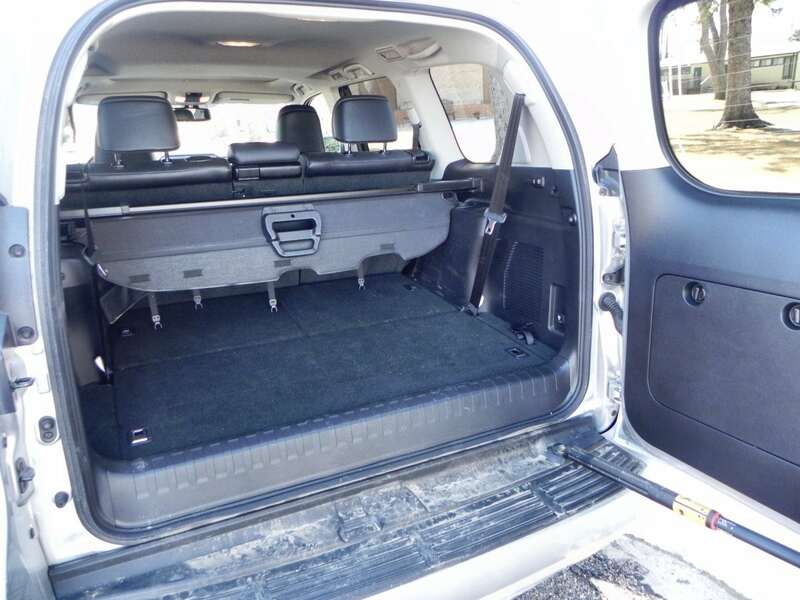 The cargo area of the 2015 GX 460 is big and accessible thanks to easy-folding seats and another throwback: a side-swinging rear gate. Above it, the rear glass lifts for access without opening the gate. 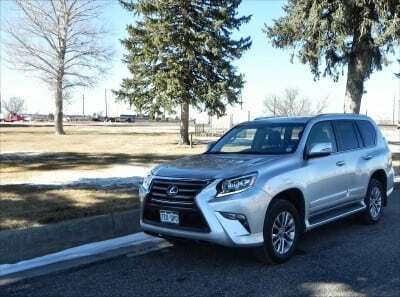 A 4.6-liter V8 producing 301 horsepower and 329 pound-feet of torque into a six-speed automatic transmission with full-time four-wheel drive powers the GX 460. The 2015 GX 460, when equipped, can tow up to 6,500 pounds. The EPA rates the GX 460 at 17 mpg combined, with 15 mpg in the city and 20 mpg on the highway. 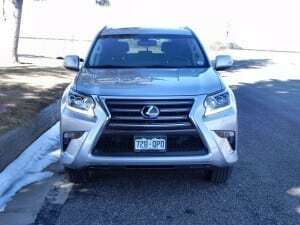 Our week in the Lexus GX 460 showed those to be realistic. 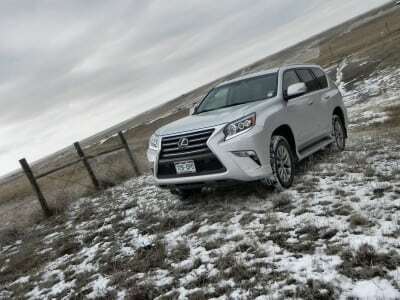 The GX 460 does well on the road, despite its truck-based design. 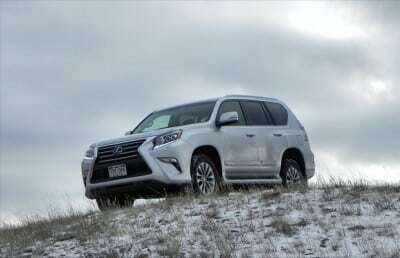 The Lexus’ suspension is forgiving without being too loose. 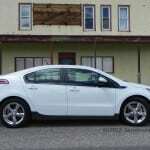 The optional adaptive suspension aids this. 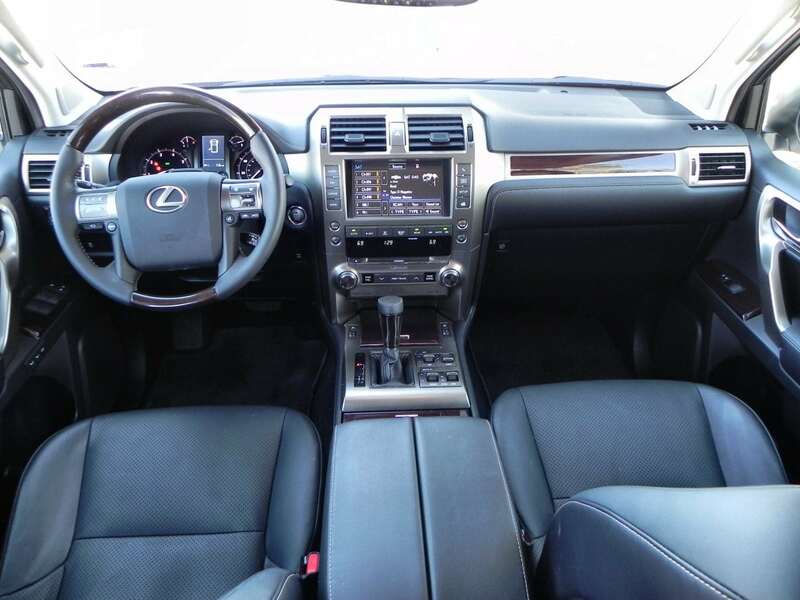 The GX 460 is a confident highway performer and secure about town drive. 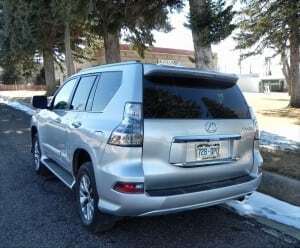 The standard rearview camera helps parking, but even without it, visibility is very good and maneuvering is better than expected. Parking is a breeze, even in tight parallels. 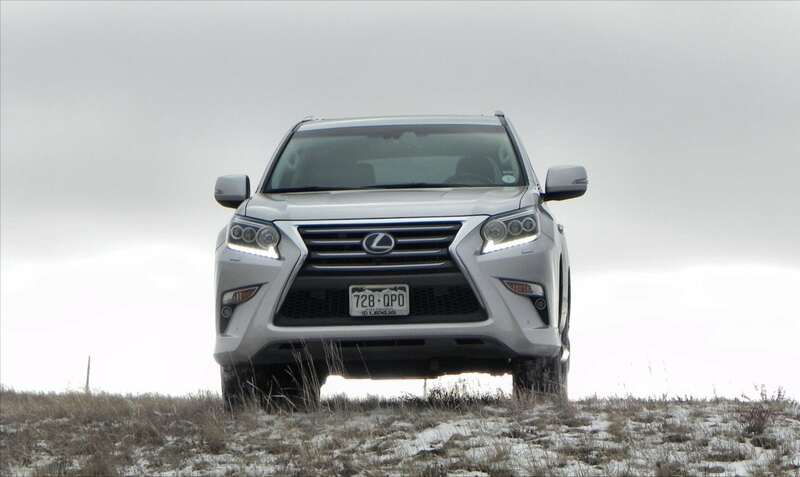 Out off the roadway, the Lexus GX 460 really shows why an SUV is the choice for explorers. 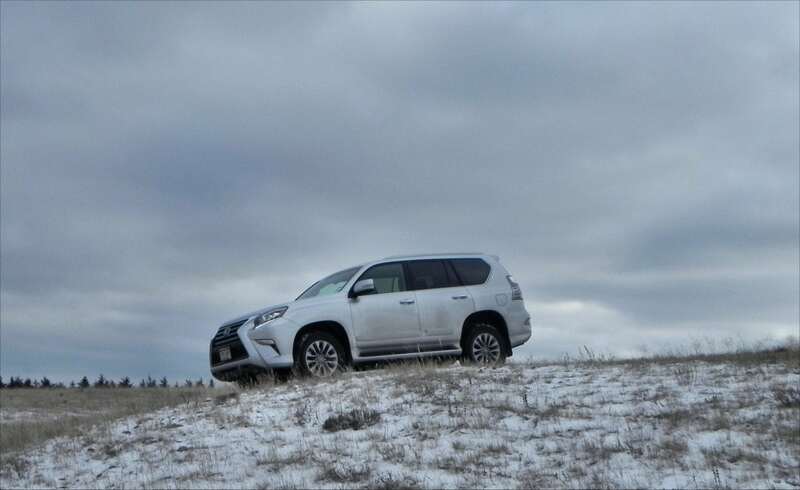 There is little that the GX 460 cannot do offroad. 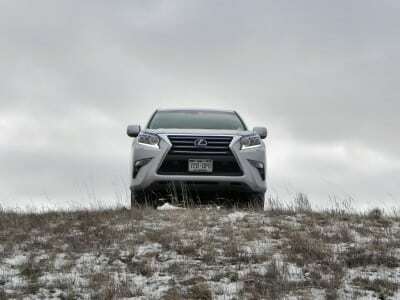 We took the Lexus out into the wilds of Wyoming and bounded through shrub, over trails, and more. The 2015 GX 460 did well. 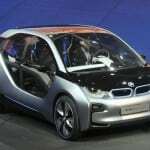 The competitors in the true luxury SUV segment are becoming few. The Land Rover Discovery and LR4 are comparable. 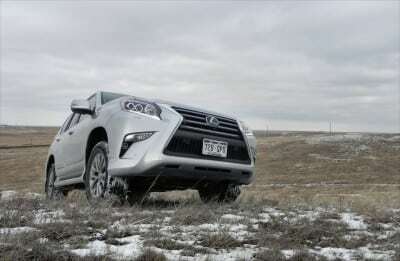 Compared to the latter, the GX 460 is better in all but offroad whereas it bests the Discovery only offroad. 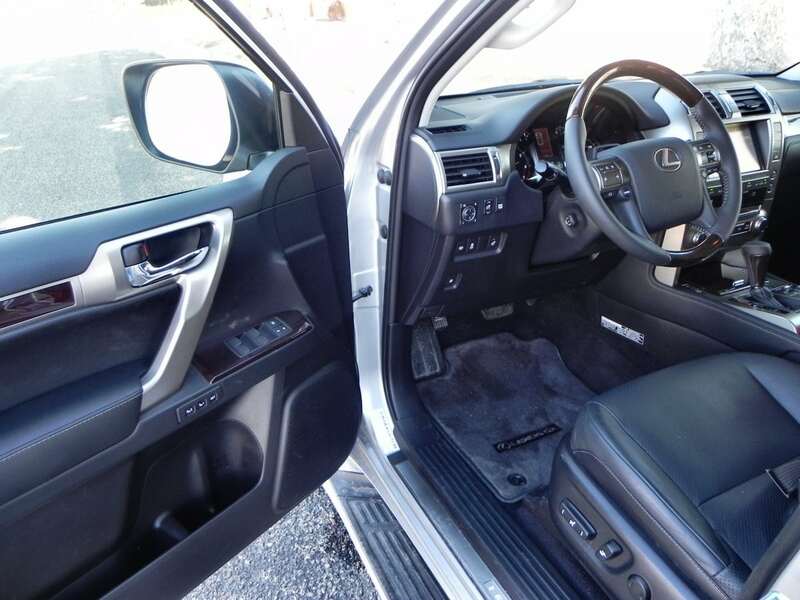 Other options are going to be crossovers, but if luxury is your focus instead of off pavement capability, the Infiniti QX60 and others like it are a better choice. 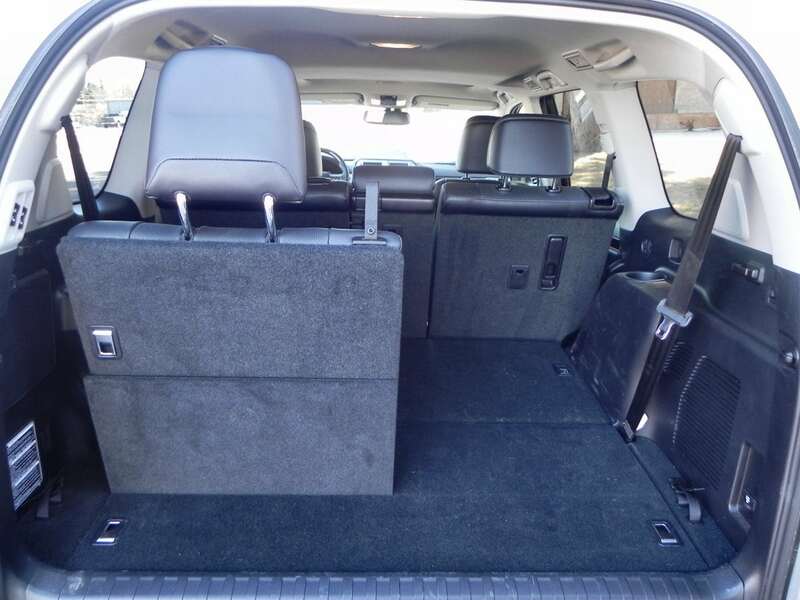 Not as comfortable or luxurious as some crossovers. For those looking for a traditional luxury sport utility, it’s hard to find fault with the 2015 Lexus GX 460. With excellent luxury, great capability, and a sure footed appeal, the GX 460 is a solid SUV. 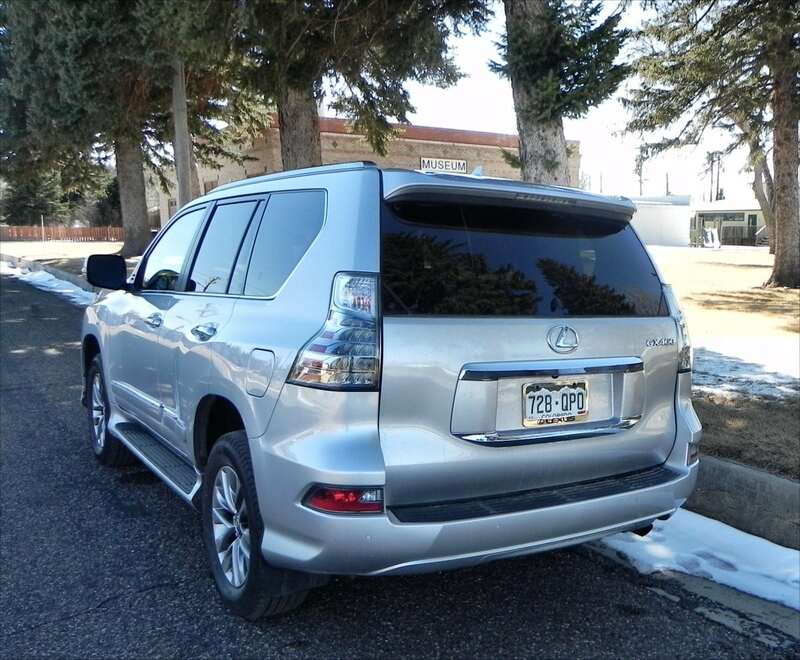 The GX 460 was a manufacturer’s press loan for about a week during which time a total of 293 miles were put on the vehicle. A mix of wintry weather, sunshine, and various passenger loads were used during that time.